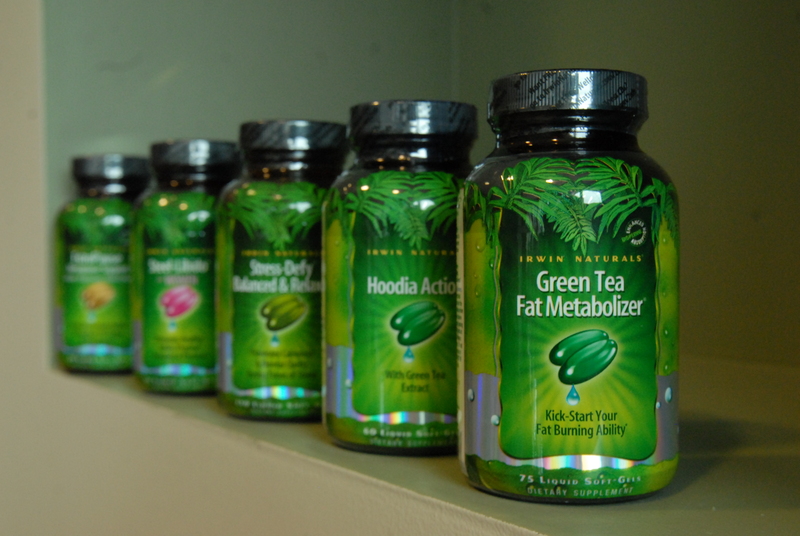 For over 22 years, Irwin Naturals has formulated “best-in-class” supplements that address a wide spectrum of health needs. Our extensive line uses an all liquid soft-gel delivery that offers superior advantages over hard-to-digest tablets and capsules. Plus, our signature BioPerine Complex enhances nutrient absorption and potency. Check out the entire breadth of this amazing health conscious brand and put yourself on the path to a happier, healthier you. Mega B-Complex™ is a balanced blend of high-potency B vitamins that can help you meet or exceed your daily requirements. * This formula provides all of the essential B’s, including a full 1,000 mcg of methylcobalamin – the biologically active form of vitamin B12. This product is designed to support and assist women of all ages. * It can be taken on a daily basis or as needed before planned sexual activity. Women’s Living Green Liquid-Gel Multi™ sets a new standard in today’s world of low nutrition and high stress. Using powerful botanicals from whole living plants, this is not a one-size-fits-all formula…it’s targeted to benefit the unique nutritional profile of women. * For example, it delivers Vitamin D3, Evening Primrose Oil and Cranberry.